Gorgeous two storey row home on a quiet street minutes from everywhere. 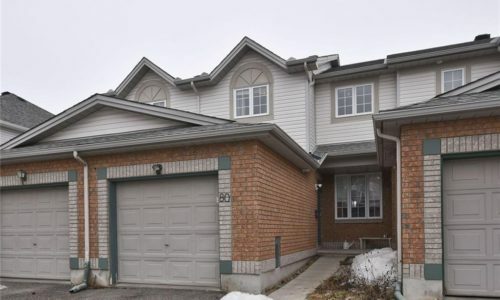 Finished on-site hardwood floors throughout, open concept with generous kitchen and patio door to rear yard, this three bedroom home is efficiently laid out with clever use of space, it is a perfect starter or downsizer home. 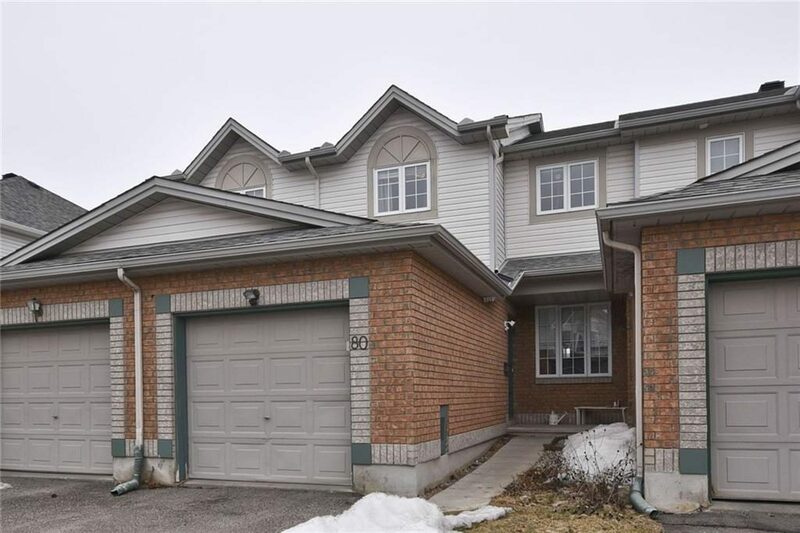 Walk-in closet and 3 piece ensuite in the master and large clean main bath on the upper, powder on the ground, inside entry from the garage and family room in the lower level, there’s room to play and room to hide…. New roof 2014, new AC 2018.